Our company’s namesake is a 1917 Port Huron Steam Traction Engine, a steam-powered tractor, that has been in the Brethorst family since the mid-1950s. 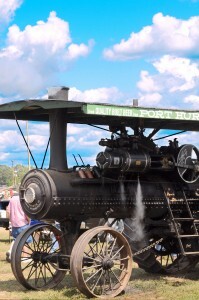 Manufactured by the Port Huron Engine & Thresher Company in Port Huron, MI, this 22,000 pound behemoth still runs, drives and powers antique farm implements to this day. 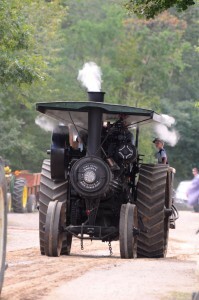 We show the engine at the Badger Steam & Gas Engine Club annual Steam Show every year in August.